The war on poaching is complex and detailed. For those of you who are newer to the poaching crisis, here is a brief list of key players who are mentioned regularly. Not known for taking an active role in the with the people, let alone the poaching crisis, Zuma is a controversial president. He has spent 23 million taxpayer money on expansion of his own private residence. 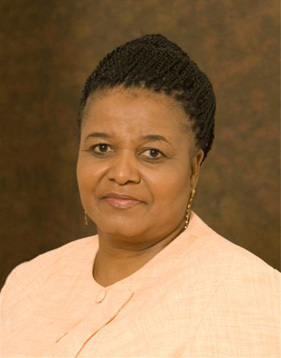 Molewa was appointed by President Zuma in 2010. She represents the country on environmental affairs, including the issue of poaching. 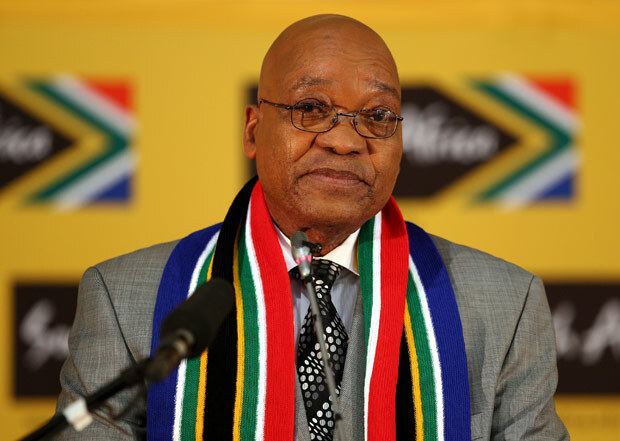 As an extension of Zuma’s government, her statements and efforts are at times questionable as well. Jooste was introduced to head up anti-poaching efforts in Kruger in 2012. As a retired major-general, he has likened the poaching crisis to an “insurgency war”. He has implemented strategies including drone use, intelligence gathering and troop placement, being so bold as to state he will lessen poaching by 20%. Jooste stated “We want ultimately to have more successes outside the park than in. Once poachers are inside the park, it’s too late… The ultimate victory of this war won’t be determined in the bush, but in the boardroom, in the courtroom. 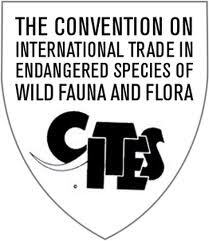 CITES is an international agreement between governments that was created as a measure to protect endangered wildlife. It is voluntary, and does not supersede a countries own laws. The countries who are part of the group meet once every 3 years to discuss the current situation for any given fauna or flora listed. Each species listed is given a rating of Appendix I , Appendix II or Appendix III depending on the need. You may recognize this from one of the petitions circulating to ask CITES not to lift the ban on rhino horn trade. 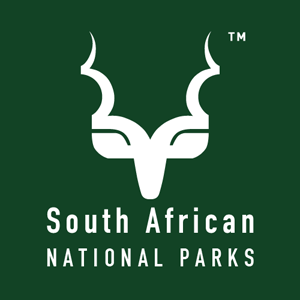 SANParks manages a group of parks in SA, including Kruger National Park, which is the largest and oldest. They have been in existence for 110 years, trying to balance conservation and tourism. 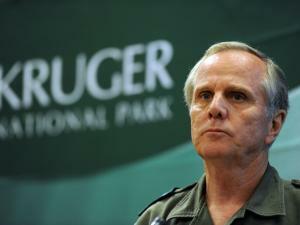 Of course, Kruger is also the epicenter of the poaching war. 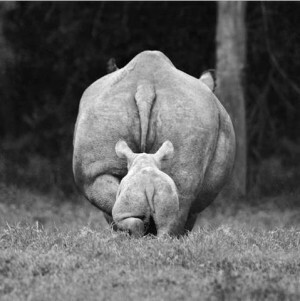 With the majority of the world’s surviving rhino, they too are the area with the majority of the poaching incidents. 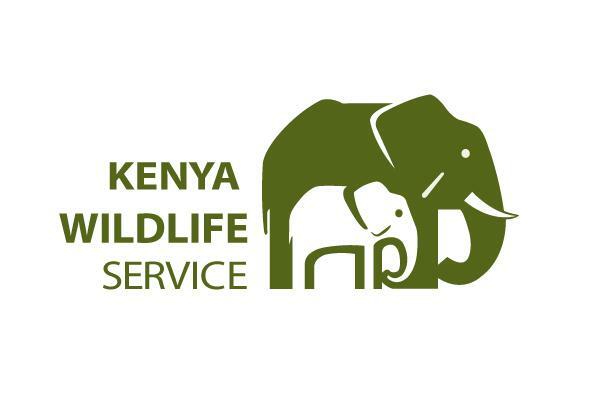 KWS was established in 1990 to conserve and manage Kenya’s wildlife. They manage the majority of parks and reserves in Kenya, with the Masai Mara being the one exception. They operate in differing branches of community, security (i.e. rangers) and veterinary. They run several programs to help in conservation, including elephant and rhino projects. 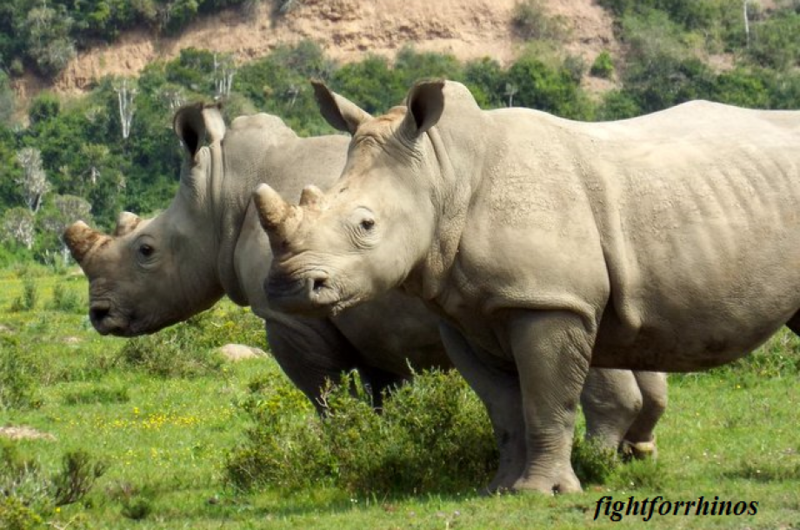 Where is the 500 million rand SA has received for rhino protection? Agreed 😦 They are treated as pawns in a game.